University at Albany has cybersecurity covered from every angle: technology, governance, risk management, compliance, law and intelligence issues relevant to business and government. 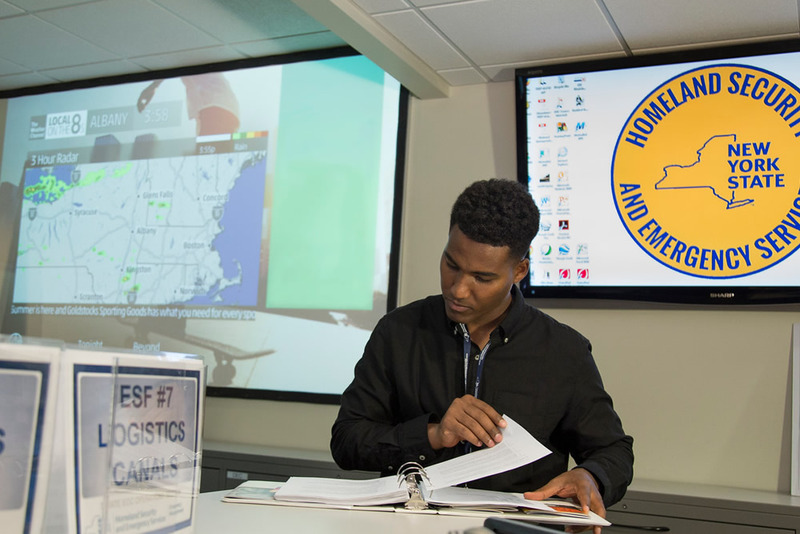 Explore our programs in the School of Business and College of Emergency Preparedness, Homeland Security and Cybersecurity. 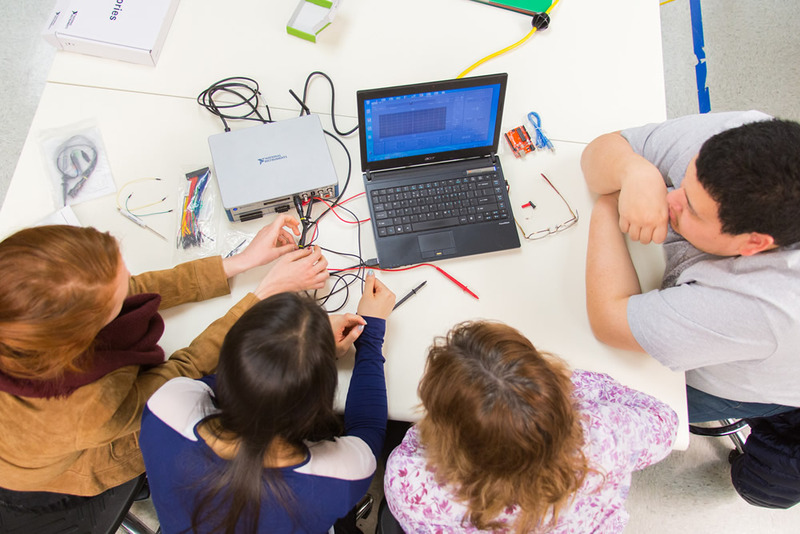 Develop technical skills needed to solve cyber-enabled crime and attacks. Learn the who, what, where and when of cyber incidents. Online theft, insider trading, information security breaches, cyber attacks, industrial espionage, financial fraud, and terrorism all share digital fingerprints that are similar to DNA in the physical world. Digital forensic analysts track these fingerprints to investigate incidents in the electronic domain. Learn about the policy and risk management aspects of cybersecurity - how cyber incidents and cybersecurity programs impact the security of organizations and governments. Students learn about cyber liability, who pays for cybersecurity, and how to assess their return-on-investment. From cyber warfare, to compliance and cyber intelligence, this program focuses on the crisis management, organizational, and policy perspectives of cybersecurity. Learn the how and why of cybersecurity, the key technologies, how they’re used and exploited. From computers and computer networks, to users and system administrators, to embedded devices and the Internet of Things, this program focuses on the vulnerabilities in technologies and socio-technical systems that enable cybercrime, data breaches, and other misuse of technology, and how such vulnerabilities are mitigated.